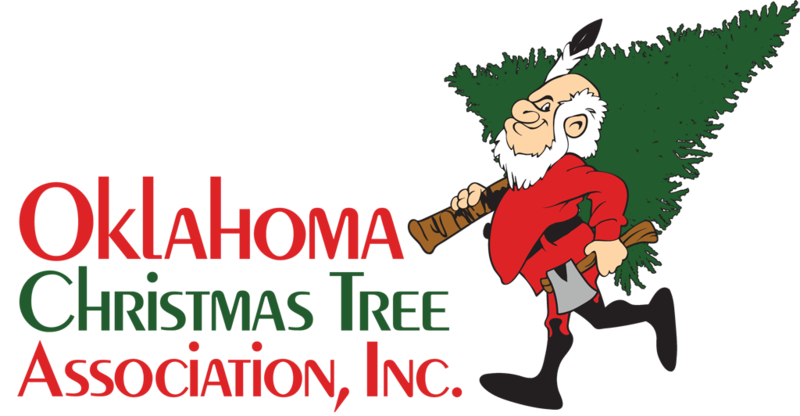 Features: Wreaths, Tree Stands, saws are provided. All trees are shaked, wrapped, loaded, and tied. Enjoy free hot chocolate, cider, and coffee. Exit I-35 at Robinson St., go East 7 miles. Plantation is on the North side of Robinson ¼ mile East of 48th Street.